The fact of the matter is, however, that just like maintenance for your vehicle, routine AC maintenance is vital to the performance of your cooling system as well as repair prevention. 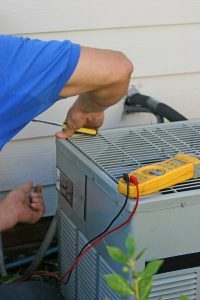 And as a trusted resource for professional Tampa HVAC services, we have the responsibility to share with you why regular maintenance is so vital, and when you should schedule it. Posted in Air Conditioning | Comments Off on Have You Scheduled AC Maintenance Yet?